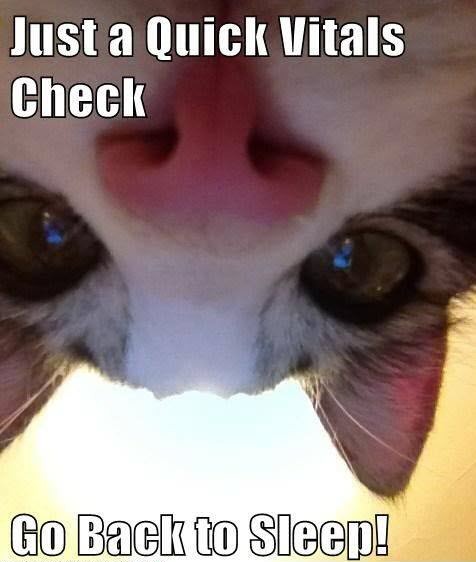 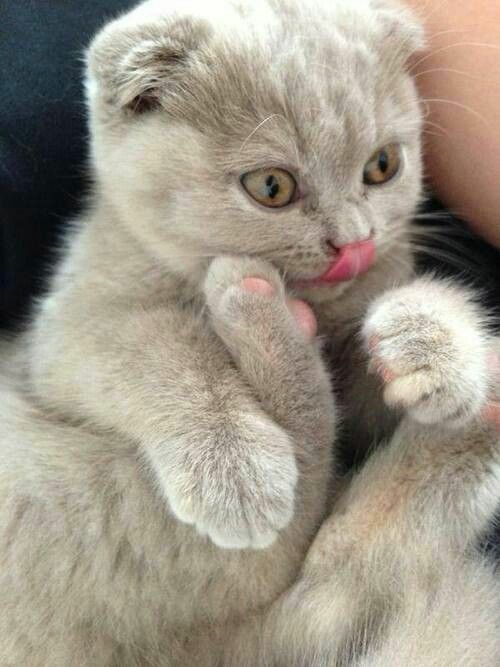 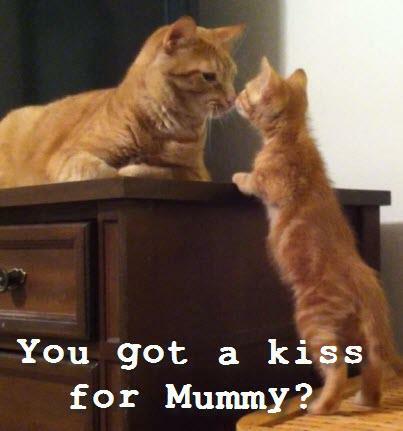 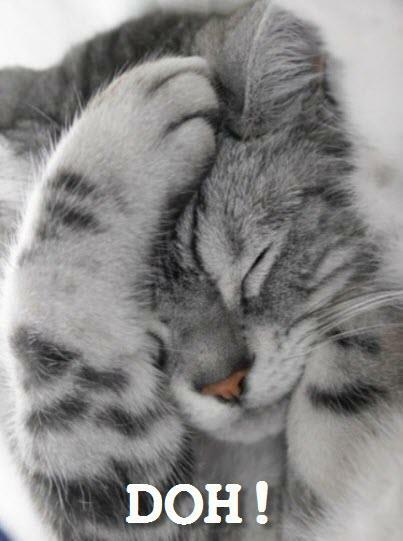 Time for an extremely cute kitten…..
Why am I always such a Klutz! 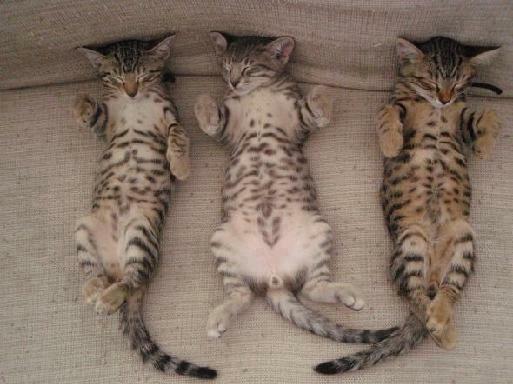 See no evil, speak no evil, hear no evil or just 3 cuties? 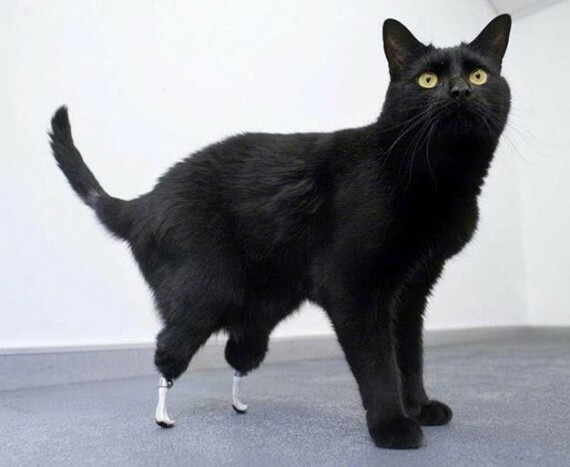 After losing his back legs in a crippling accident, this beautiful black cat became the first recipient of a new surgery which allowed prosthetic legs to be grafted directly onto his ankle bones. 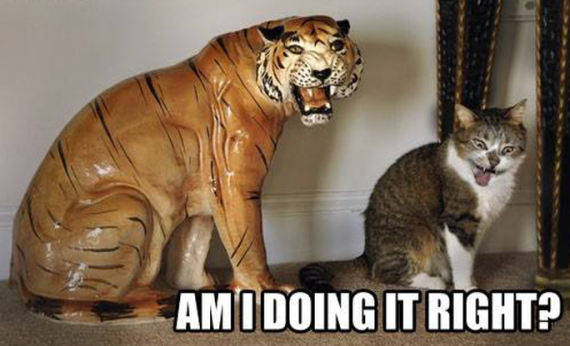 As you can see, the surgery was successful and now this cat can continue to live his life to the full. 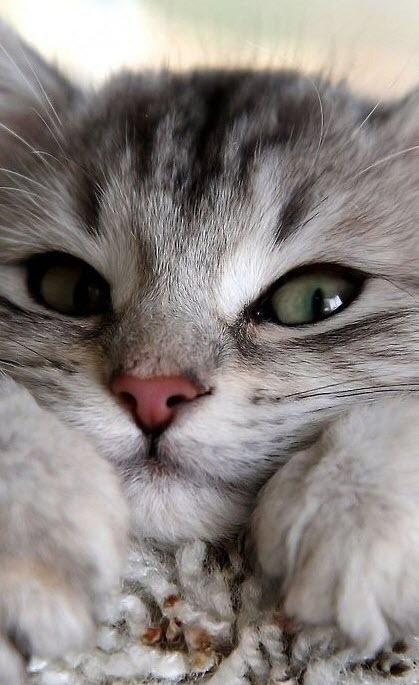 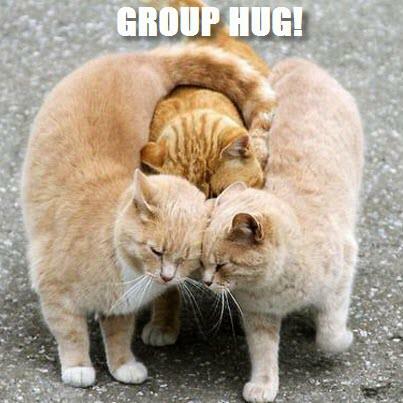 Time for a big awwwwwww! 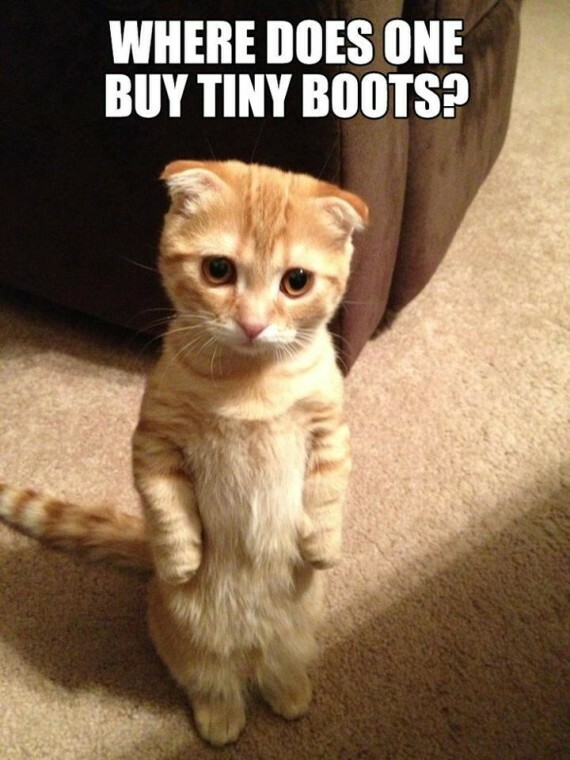 The real ‘Puss in Boots’ !